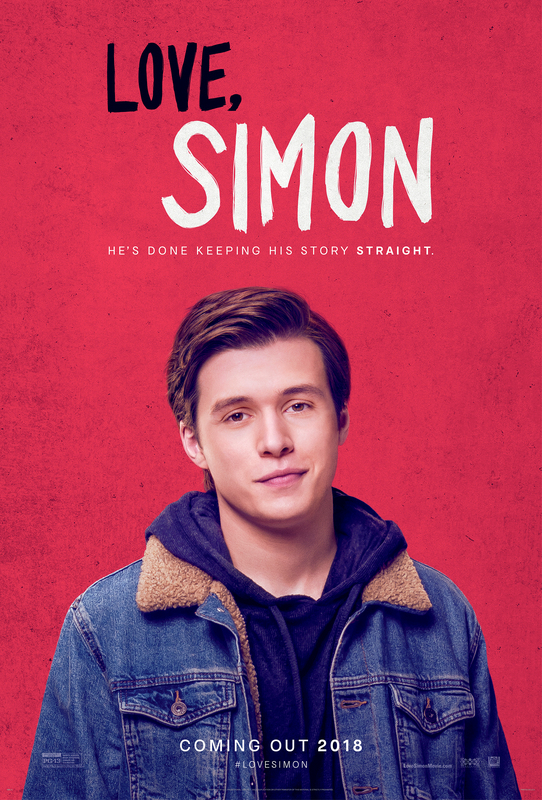 20th Century Fox Canada x Mr. Will want to give Readers a chance to attend an Advance Screening of LOVE, SIMON! Screenings take place Wednesday, March 7, 2018 in Toronto, Montreal, Vancouver, Calgary, Edmonton and Ottawa. Cast: Nick Robinson, Katherine Langford, Alexandra Shipp, Jorge Lendeborg Jr., Miles Heizer, Keiynan Lonsdale, Logan Miller, Jennifer Garner, Josh Duhamel and Tony Hale. To enter to win, click “like” on this Post at MR. WILL ON FACEBOOK. Re-Tweet this Contest Tweet from @mrwillw for an extra chance! 20th Century Fox Canada release LOVE, SIMON Friday, March 16, 2018.